allready now, your continuation school or larger group can book cabins / apts. 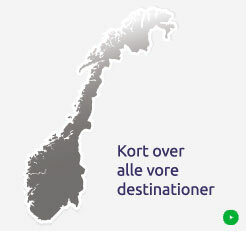 at Norsk Hytte Udlejning. Please contact us to learn more about your skiing holiday. Norsk Hytte Udlejning has developed a tailored school concept with room for 500 students at Hafjell, about 300 students at Kvitfjell and 400 at Skeikampen pr. week. Send an email and get quotes for your school - both summer and winter. With 700 beds at Hafjell of which 500 beds are suitable for school groups, Norsk Hytte Udlejning can provide room for several school groups in the same week. At Hafjell, the students stay in single cabins and must cook in the individual cabins, since there is no communal kitchen. 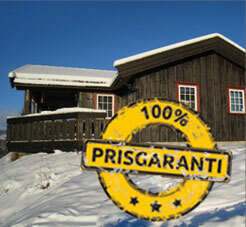 At Kvitfjell we can accommodate up to 300 students per week. Here, the students live in apartments and have to cook in the apartment. A common room is available. 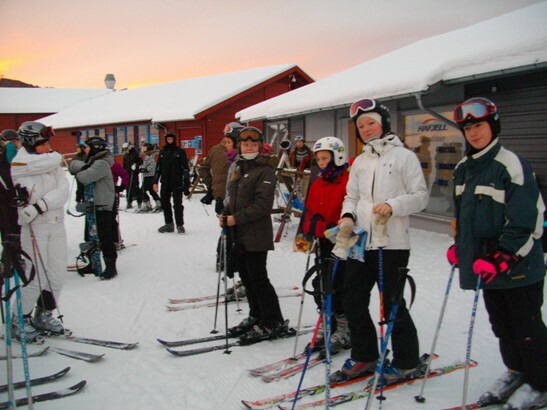 At Skeikampen we have room for 400 students per week. At Skeikampen the students live in apartments and have to cook in the apartment. A common room is available. At Beitostølen there is room for 500 students per week. At Beitostølen, the students stay in apartments close to the alpine slopes. 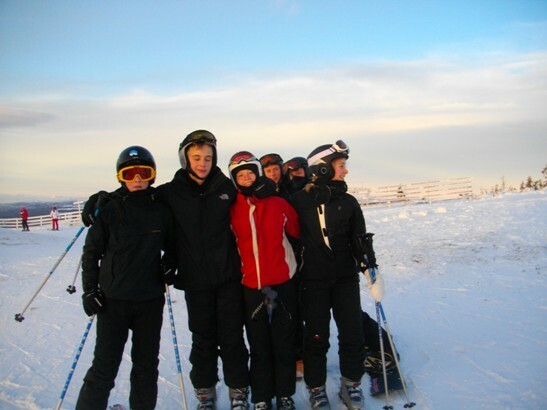 School prices on ski hire, ski school and Skipass. Get a quote on Skipass, ski hire and ski school and if you want other winter activities other than skiing, is it also possible at both Hafjell and Kvitfjell. 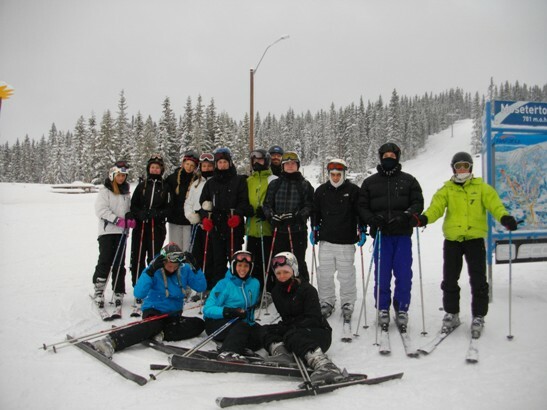 Norsk Hytte Udlejning completes travel plans and within a few days, the school will recive a costomized offer for the annual ski trip.